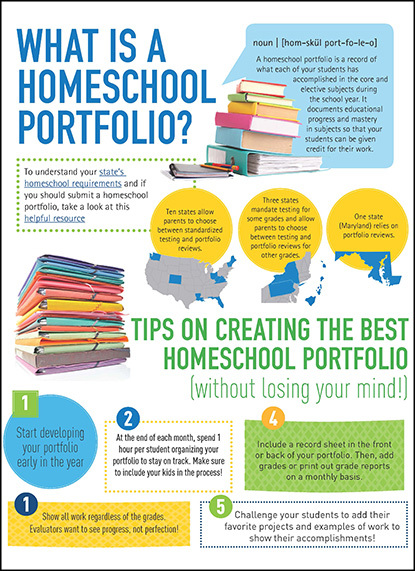 Your guide to understanding what a homeschool portfolio is and what to include to ensure you receive credit for your homeschooling efforts. To understand your state’s homeschool requirements and if you should submit a homeschool portfolio, download the helpful resource by filling out the form above. Overwhelmed by the requirements of your state? 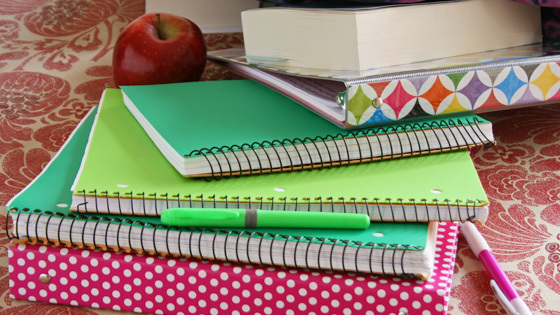 Contact us at 800-863-1474 today to discuss homeschooling support.